Hope you have a sore hand and arm on Wednesday after signing and selling lots and lots of copies of your new book. I am doing some writing practice for my signings on the 15th and 21st of this month for my new book, mainly to find some readability in my scrawl! Anyway, best of luck for Wednesday. 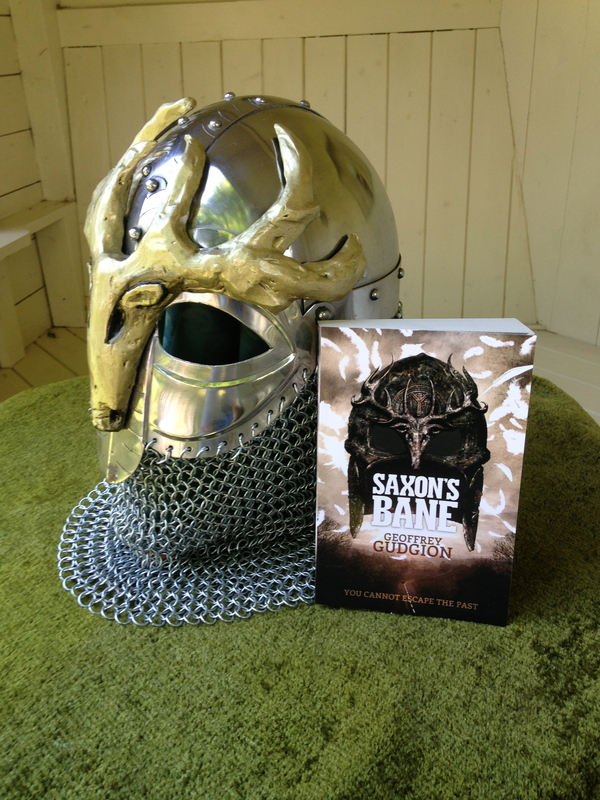 I wonder how many readers you might frighten away by wearing the helmet.